Patch 4.3 is around the corner! Hope all of you are ready for all the goodness coming! I personally can't wait for the performance updates, and [REDACTED]! We have the Letter from the Producer LIVE Part XLIV scheduled for tomorrow. Be sure to tune in, if you can! 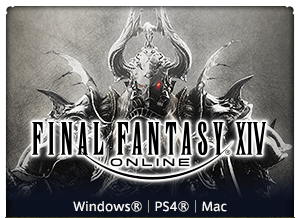 But before the show, we gathered some quality of life updates that'll surely enhance your FFXIV experience, so we wanted to share that with you today! I'm sure some of you have experienced a situation where you ended up running the wrong direction inside a dungeon, or were paying too much attention to the awesome loot and forgot to keep up with the group and then couldn't enter the boss room before the lockout. You may be asking "would this allow me to re-enter battle anytime!?" This feature is unavailable if you were already inside the boss room and you returned to the starting point after being KO'd. Until now pets such as Egis and Turrets were displayed on the maps with the same marker as party member characters. We now have a separate marker for them! It may be hard to tell with the above image, but if you look closer, you can see that the marker is different from actual party members. Images don't do it justice, but they are easier to notice in-game. Now you don't have to worry that you may have left one of your party members! When you log into the game, players will now see a new Achievements tab that'll indicate any achievements you're about to complete. This feature will also indicate achievements that can be completed within that area as well, and this will be shown when you zone into those areas. 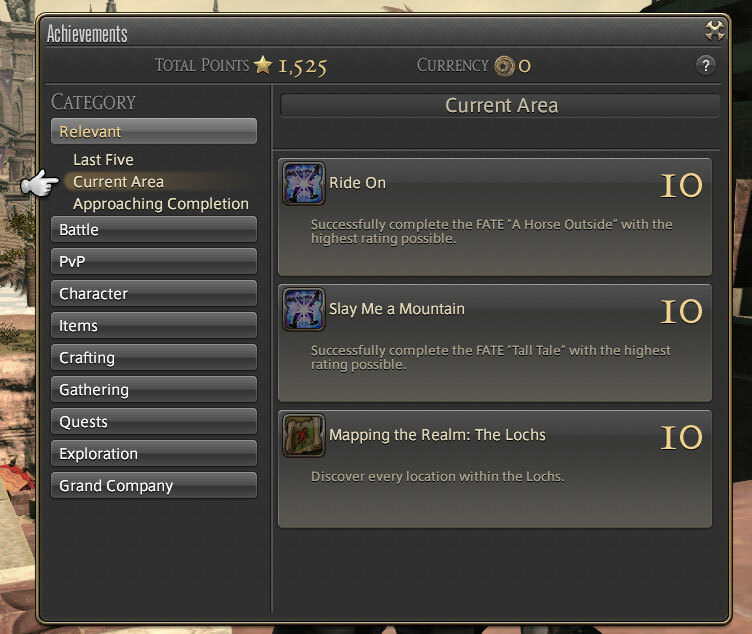 This same feature has also been applied to the Achievements window, so you'll be able to check them out there as well! We're planning to make further updates to the achievement list in the future! 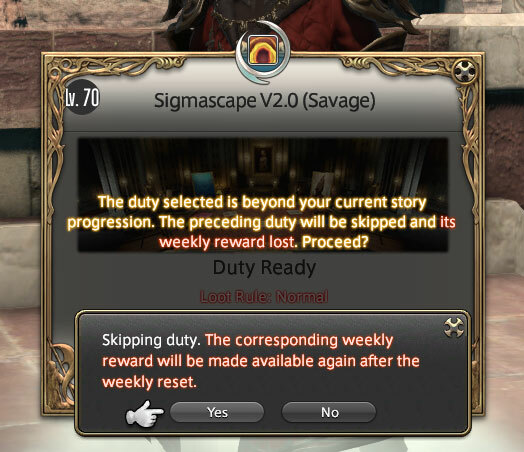 The warning message displayed when a party leader has queued for savage raid content that is past the party member's raid progression has been enhanced. We already had a warning displayed on the Duty entry window; however, we now have an additional dialog as an additional confirmation. This additional step was added to prevent situations where you may quickly press OK without noticing the warning, so it's a nice feature to have. 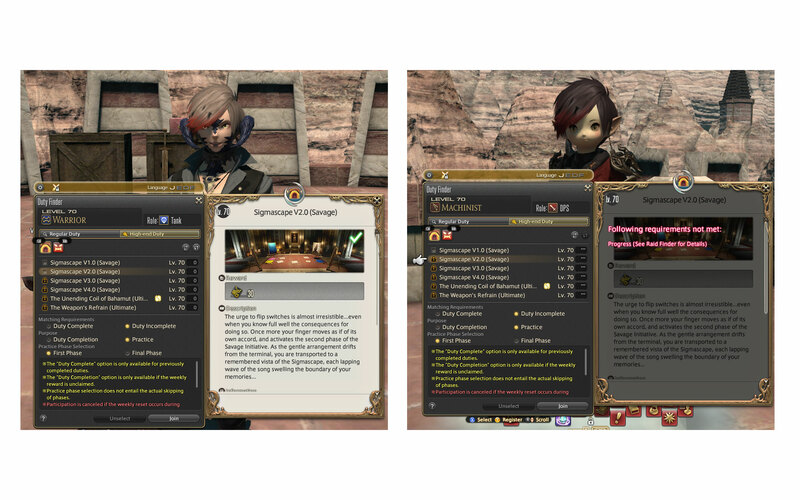 In FFXIV we limit the amount of characters and objects that are displayed at once to prevent stress load on the client. Because of this, until now there may have been situation where you couldn't even see characters there were standing right next to you if you were in a crowded area. 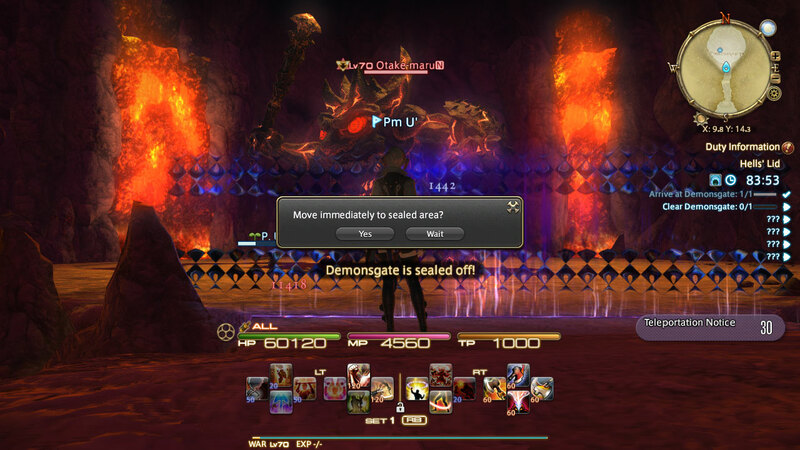 While this will only apply to Eureka for now, in Patch 4.3 we made various adjustments to this restriction, so that party members are prioritized even when the maximum display limit is hit. 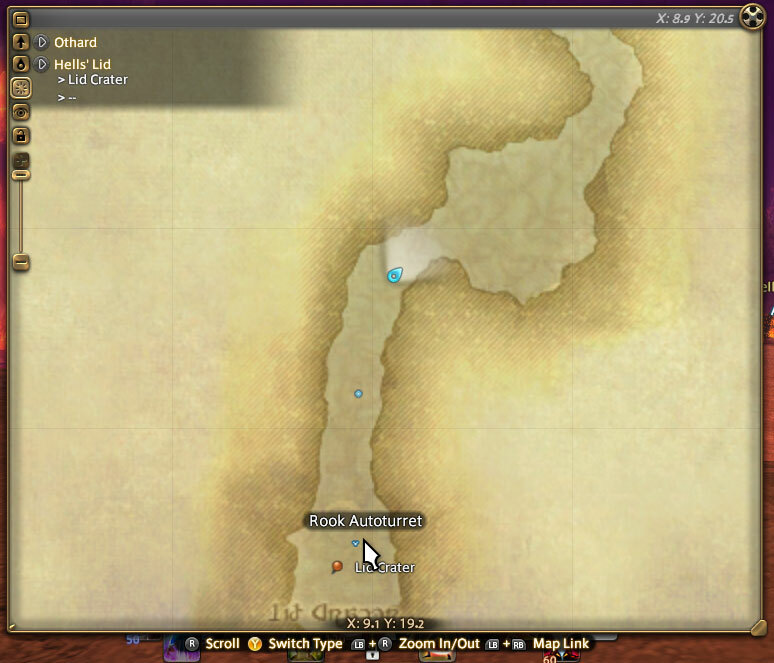 This should make it easier to see your party members inside Eureka when it's really crowded! 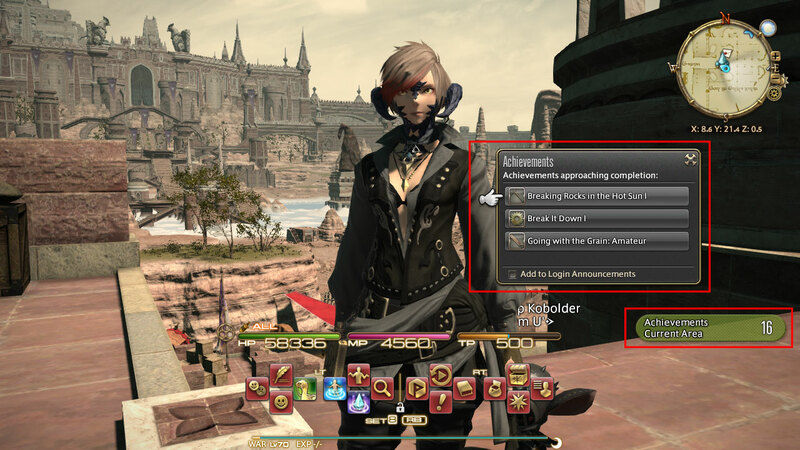 I hope these quality of life updates will help improve your FFXIV experience even more! Check out the (constantly updated) Patch 4.3—Under the Moonlight website! *We were originally planning to apply the party member display prioritization to all areas; however, an issue has been discovered during our investigation. For this reason, we have decided to limit this feature only to Eureka in Patch 4.3. We apologize for the change and thank you for your understanding.